Corneal ulcers are more common than you might think. The condition is the result of an eyesore becoming infected. The sore in this case is directly on the cornea, which is why it is essential to seek immediate treatment to help prevent permanent vision change. Not receiving proper treatment in a timely manner can also result in blindness. It is usually a good idea to see your ophthalmologist if you suspect having a corneal ulcer because the ulcers are not always visible to the naked eye. Still, you can try several natural ways to treat corneal ulcers and reduce the pain and discomfort. Let's find out more about it. A corneal ulcer is not contagious because it is usually the result of a bacterial infection. However, sometimes, a corneal ulcer is due to a fungal or viral infection. In case of a viral infection, it can be contagious. Therefore, it is important to talk to your doctor if you experience the discomfort or pain in the eye. Some other common signs and symptoms of corneal ulcers are redness, tearing, sensitivity to light, blurred vision, pus, white spot on the cornea, swelling of the eyelids, and a feeling of something stuck in the eye. Bacterial Infections: Any type of bacterial infection could lead to a corneal ulcer. People who wear extended-wear contact lenses are at a greater risk of developing ulcers. Rubbing your eyes excessively while wearing your lenses could also lead to infections. Viral Infections: Sometimes, a corneal ulcer is the result of a viral infection – the herpes simplex virus is usually the culprit here. Similarly, the varicella-zoster virus may also lead to viral infection of the eye. Fungal Infections: The improper use of the contact lenses is the primary cause of fungal infections of the eye. 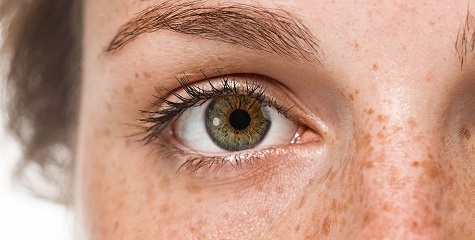 Touching your eyes when your hands are not clean may also increase your risk of developing fungal infections. Corneal Abrasion: You may develop an open wound in the eye due to burns, scrapes, scratches, and cuts. An open wound can then become infected and cause several complications. Dry Eye Syndrome: You may develop dry eyes due to dry eye syndrome or a condition called Sjogren's Syndrome. People with chronic dry eyes are at an increased risk of developing corneal ulcers. Bell' Palsy: It is an eyelid disorder that can affect the functionality of the eyelid. When you fail to manage this condition properly, you may end up developing corneal ulcers. You can deal with it by keeping your eyes moist and using some natural ways to treat corneal ulcers. It is important to see your ophthalmologist if you believe you have a corneal ulcer. Your doctor will check everything carefully to determine whether you have a fungal, bacterial, or parasitic infection. The examination will also help determine if you also have an eye injury. They usually prescribe eye drops depending on what type of infection you have. It is important to mention that some experts are of the view that using steroid eye drops for corneal ulcers is not a good idea; in fact, it can complicate the situation by worsening the infection. Your doctor may also prescribe some pain medication to reduce the discomfort. While taking the medication, be sure to inform your doctor about any change in your symptoms, such as discharge, tearing, and vision changes. Not paying attention to these symptoms could lead to vision loss. 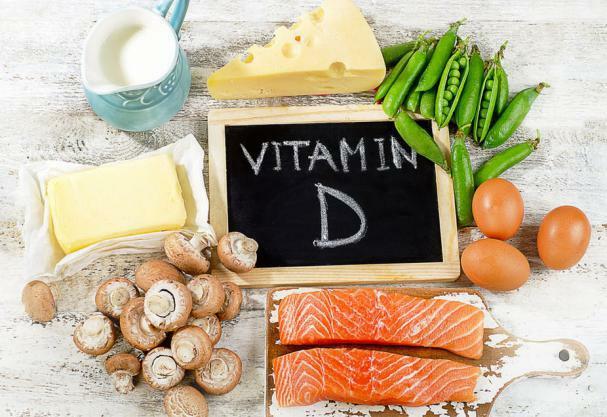 Including vitamin D in your diet can help you fight infections better. It becomes even more important when you have a corneal abrasion or any type of eye injury because a deficiency of vitamin-D will increase your risk of developing an infection. You can tweak your diet a little and eat more of wild fish like mackerel, halibut, and salmon. You can also take a vitamin D3 supplement. Spending 10-15 minutes in direct sunlight may also help the cause. You should ensure that you are getting no less 50mg of zinc every day when you are fighting an infection. It has antioxidant properties and improves your immune system as well. It may also help lower inflammation caused by corneal ulcers. You can get a good dose of zinc from foods such as grass-fed beef, lamb, garbanzo beans, pumpkin seeds, and cocoa powder. Taking at least 1,000mg of l-lysine thrice a day may help make it easier to clear a viral infection. Many studies have found that L-lysine may prove effective in the treatment of viral infection – it also lowers your risk of recurrent viral infections. You can get it through a high-quality supplement or you can also load up on l-lysine by eating foods like white beans, wild tuna, grass-fed beef, parmesan cheese, and eggs. Just like vitamin D and L-lysine, vitamin A is extremely important for better recovery. Not only does it help reduce inflammation, it also helps improve neurological function and eliminate free radicals from your body. If you have dry eyes, you can opt for natural eye drops that provide you with vitamin C, A, E, as well as selenium and zinc. 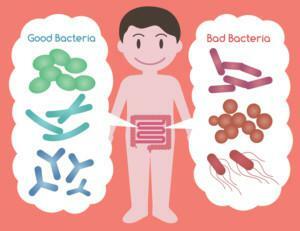 Including probiotic-rich food in your diet is extremely important especially when dealing with a fungal infection. Foods like kefir, yogurt, and sauerkraut not only help treat fungal infections but also lower your risk of developing yeast infections. One of many natural ways to treat corneal ulcers is to take Echinacea on a daily basis. You should be taking at least 500mg of Echinacea thrice a day to support your immune system and clear infections. Keep in mind that it is better to avoid Echinacea supplements when you are already taking immunosuppressants. Using colloidal silver may help clear infections because it binds to the germs and kills them quite effectively. You can use a couple of drops daily to clear infections. 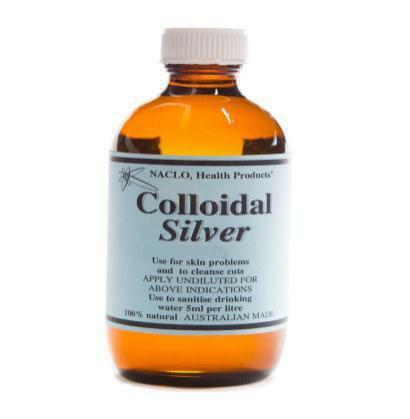 Be sure to talk to your doctor before using colloidal silver because it can interact with certain antibiotics. One great way to deal with a parasitic eye infection is to apply tea tree oil directly to the eyelid. Keep in mind that under no circumstances should you be putting tea tree oil inside the eye. While dealing with an infection, it is of immense importance to take necessary steps to avoid unnecessary eyestrain. You should wear sunglasses whenever you go out and apply moist warm compresses to the affected eye.